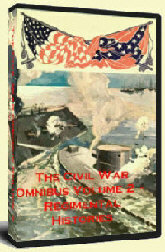 The Civil War Omnibus is a several volume collection representing approximately 1,000 works about the Civil War. 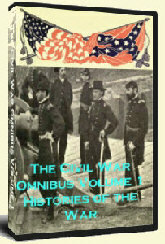 It is a product set created by THA New Media LLC and available at our retail website The Historical Archive. 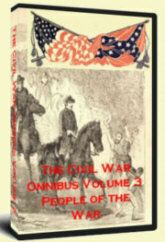 This blog has been created to share interesting articles about important events of the Civil War.